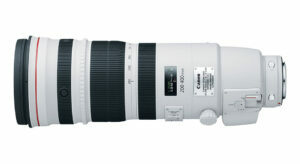 The 70-200mm focal length f/2.8 lens has become a staple in the photography world with each camera manufacturer offering their variant on this now classic design. 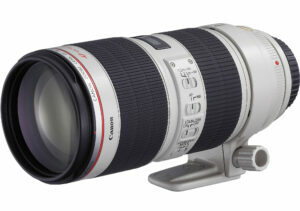 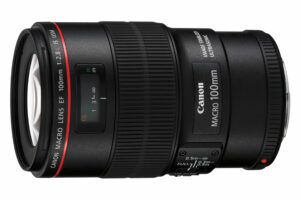 The history of the autofocus-capable 70-200mm f/2.8 lens within the Canon universe stretches all the way back to 1989 with the introduction of the Canon 80-200mm f/2.8 L lens, whose high quality and innovative design went a long way in cementing Canon’s strong market position heading into the 90’s. 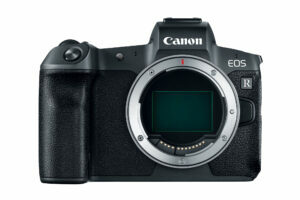 One of the smallest and lightest Canon DSLRs is the Rebel SL2, announced in June of 2017 and retailing for $549, body only. 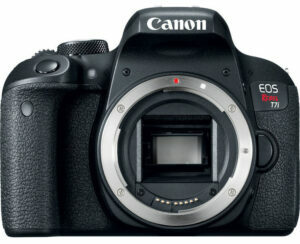 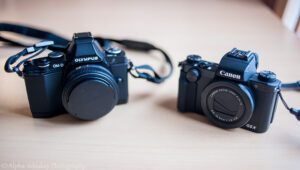 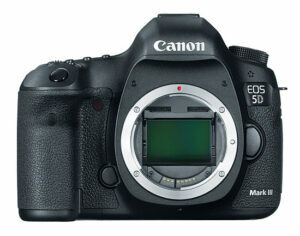 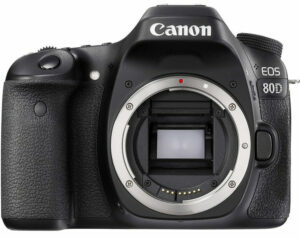 The SL2 also goes by the names “EOS 200D” and “Kiss X9” outside the US market. 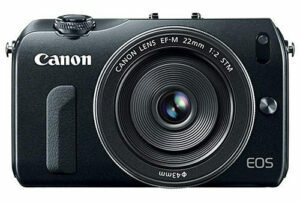 Despite the camera’s small size, Canon packed a lot into the SL2, including a tilt-flip touchscreen, dual pixel autofocus, and the company’s newest 24 megapixel sensor. 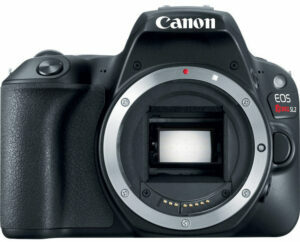 This detailed review covers everything you need to know about the SL2.